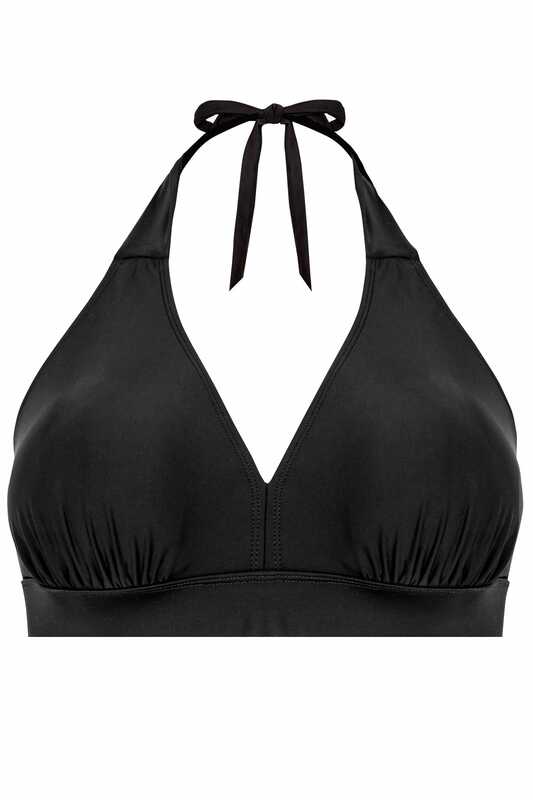 Refresh your swimwear collection with this bikini top. 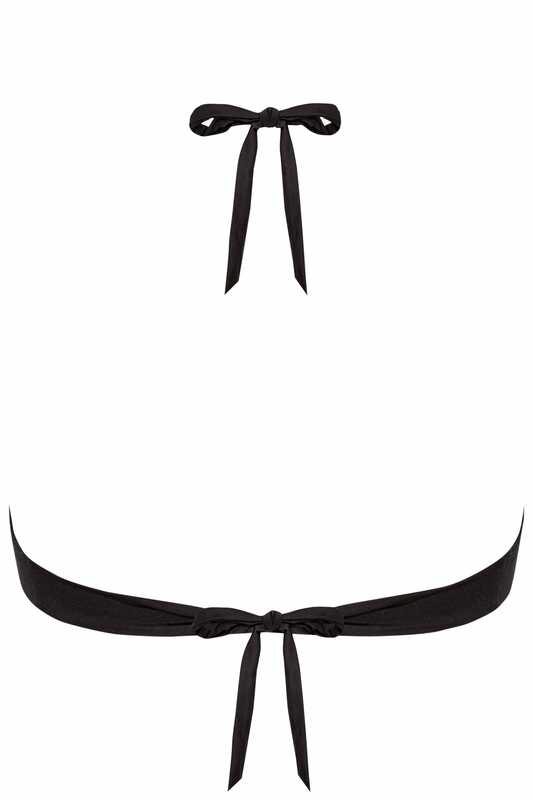 In a halterneck design, it features self-tie fastenings and removable padded cups for a smoother or more natural silhouette. Minimal and understated in design, we love its timeless charm.